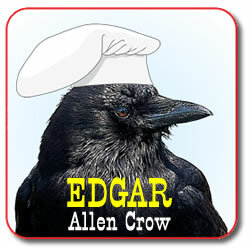 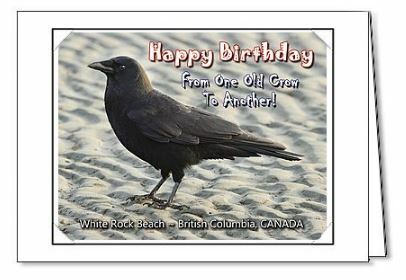 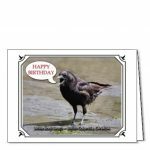 Happy Birthday – From One Old Crow To Another! 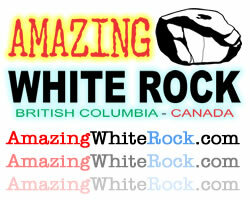 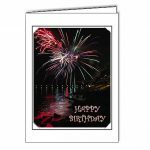 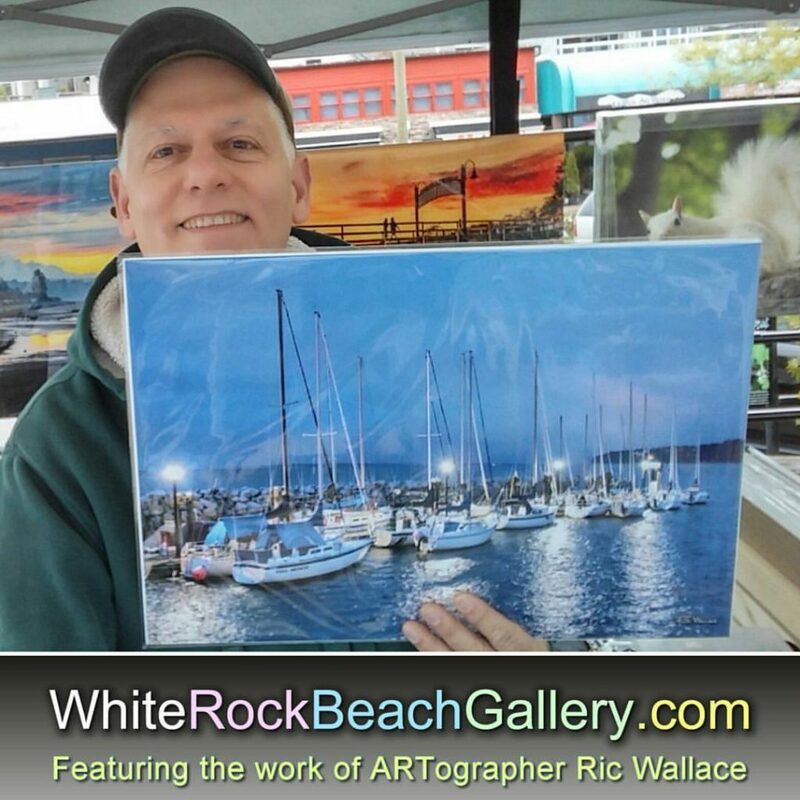 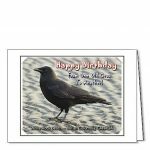 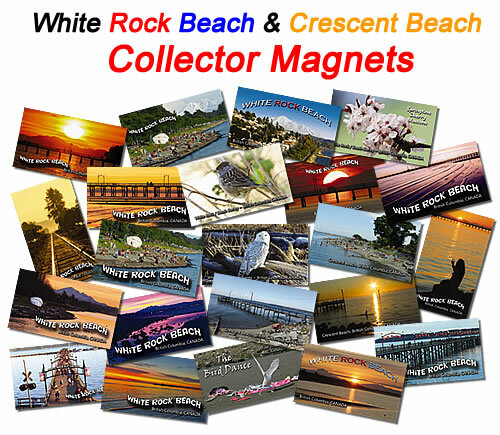 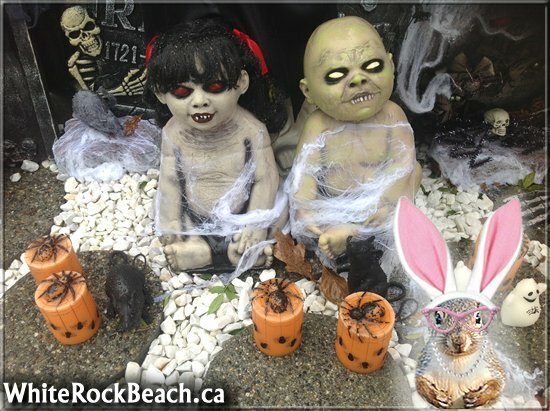 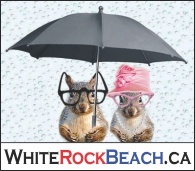 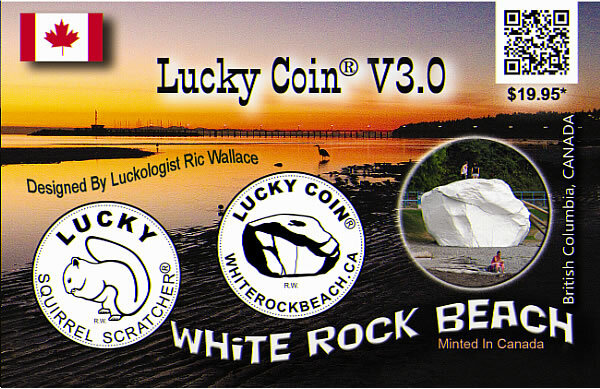 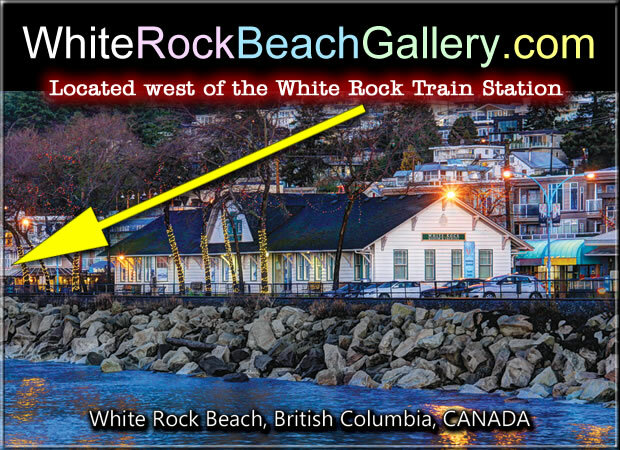 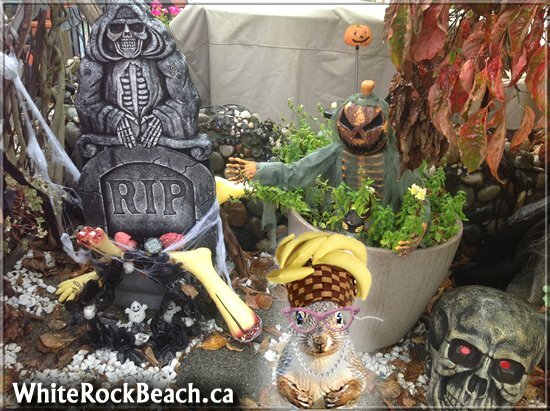 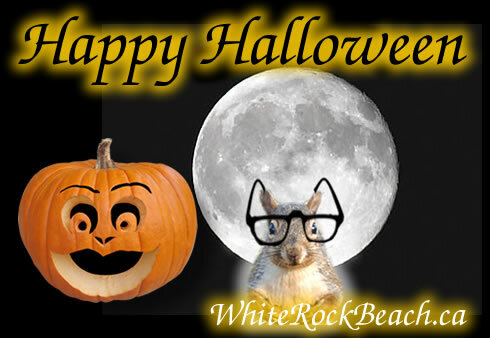 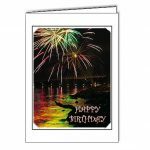 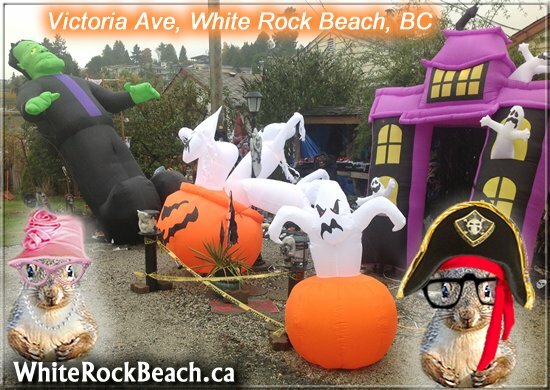 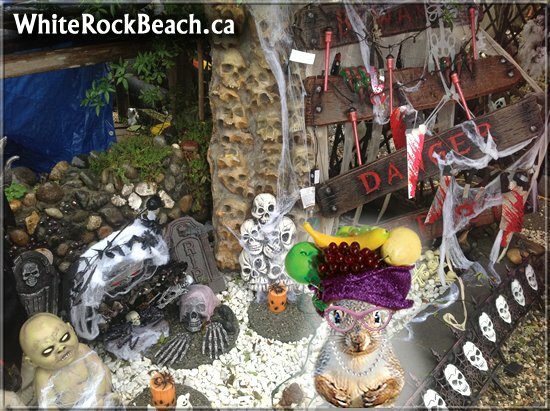 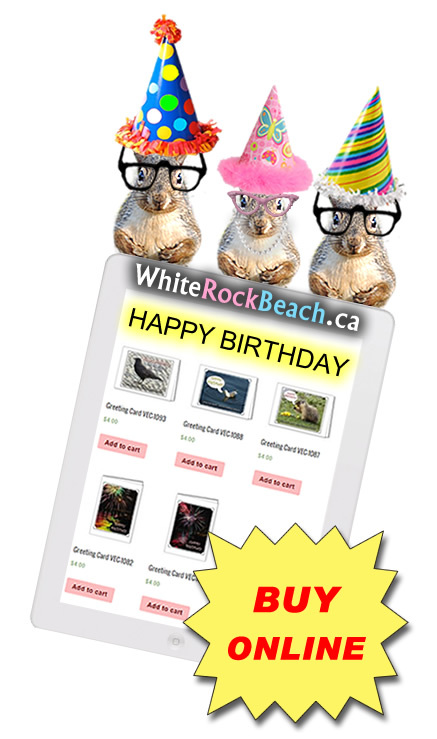 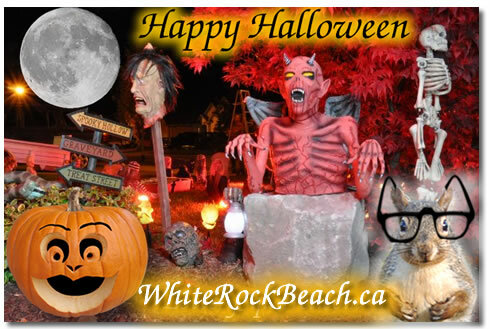 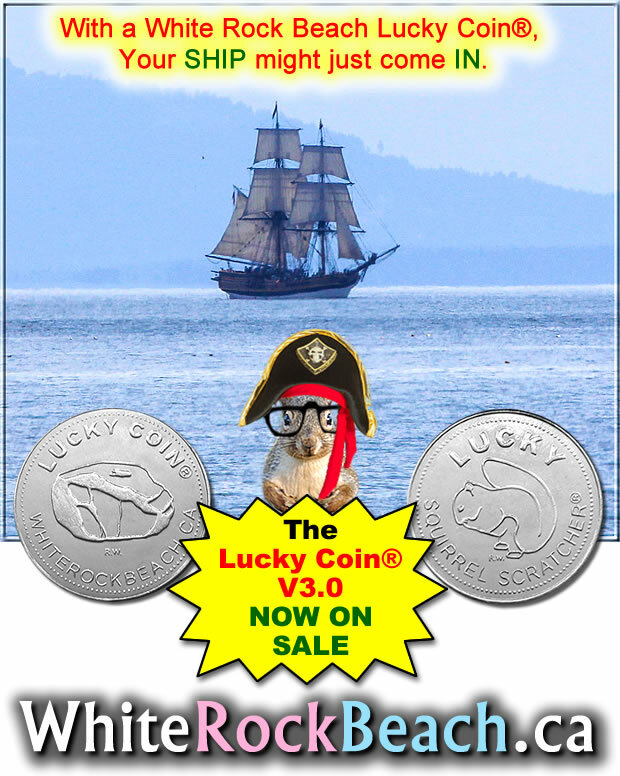 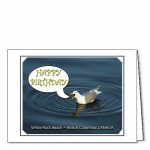 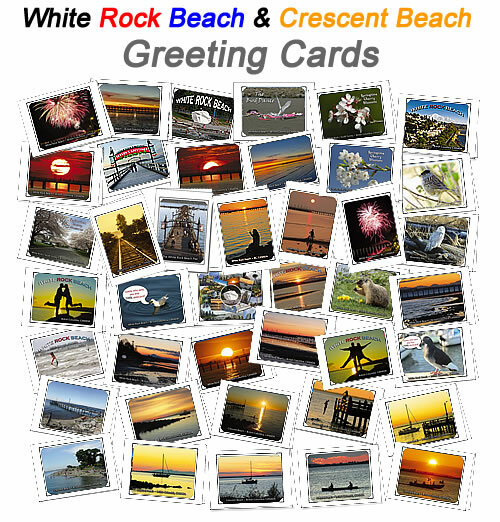 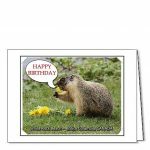 White Rock Beach birthday greeting cards are now available online, at the White Rock Beach Gallery along the waterfront – weather permitting – and selected White Rock Beach greeting card retailers. 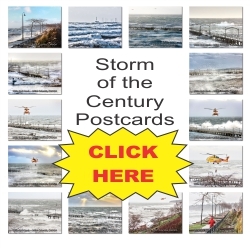 NOTE: Some retailers will have limited postcard selections due to space. 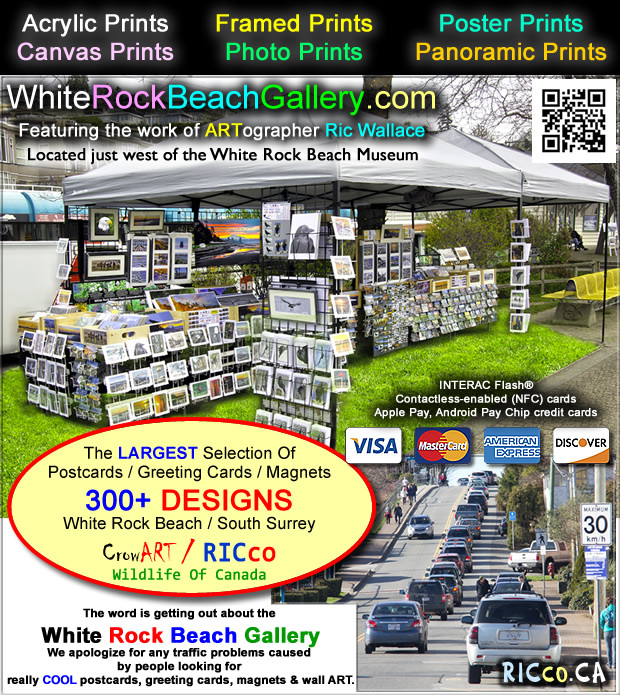 Please support the above local businesses that support out efforts. 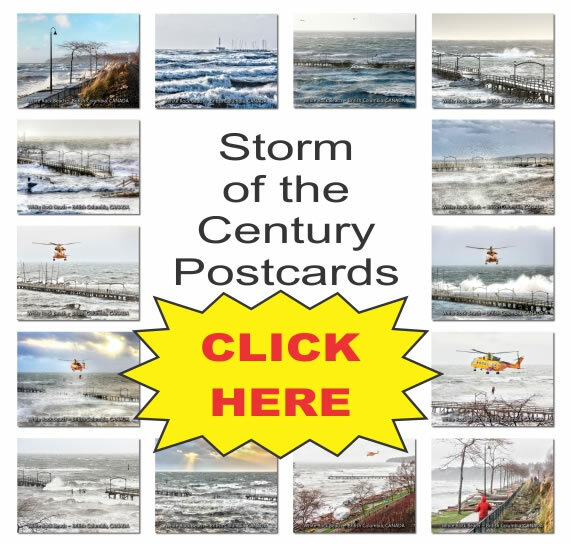 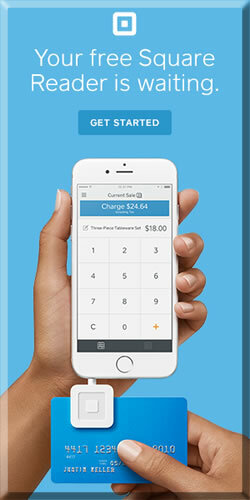 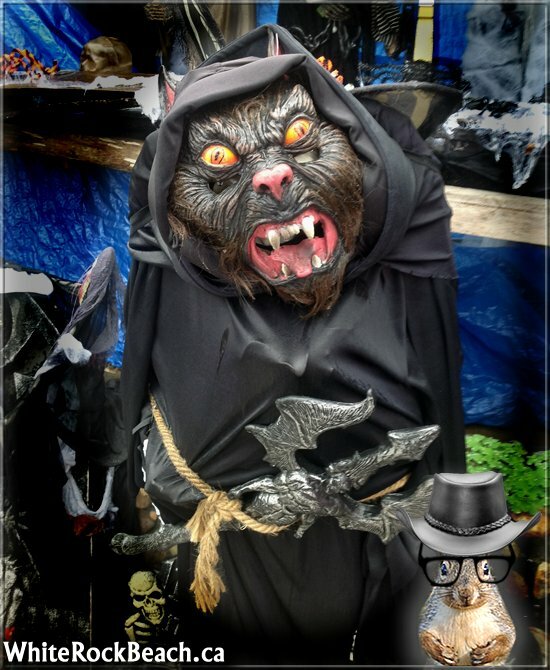 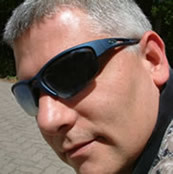 Photos in this post are from past years. 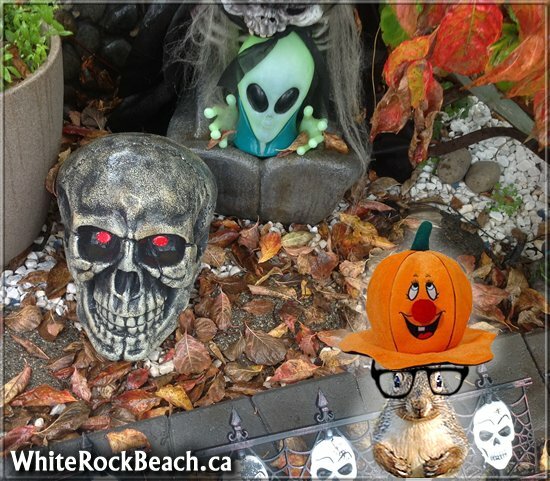 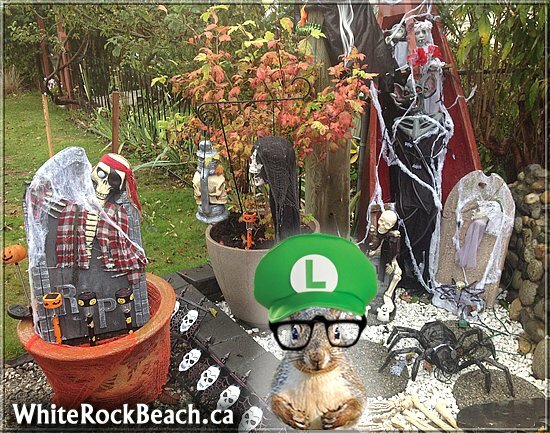 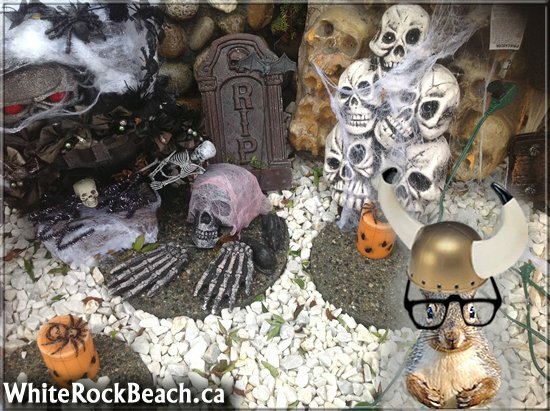 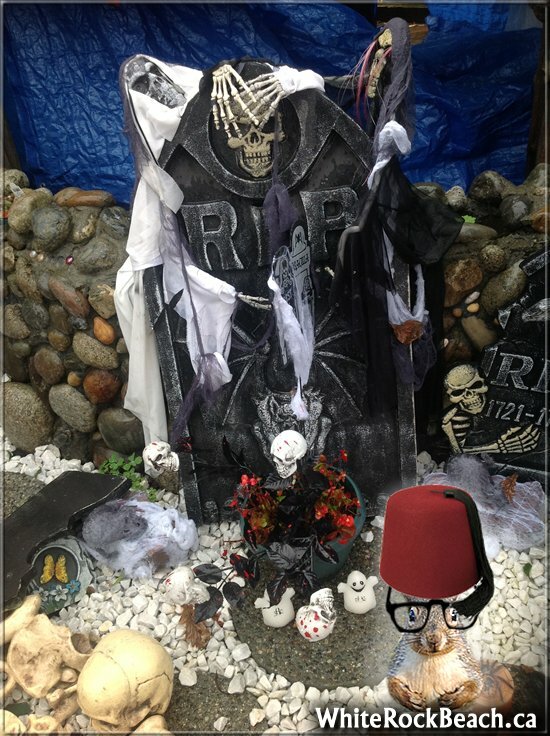 These photos are from last year, but the same house is all decorated for Halloween. 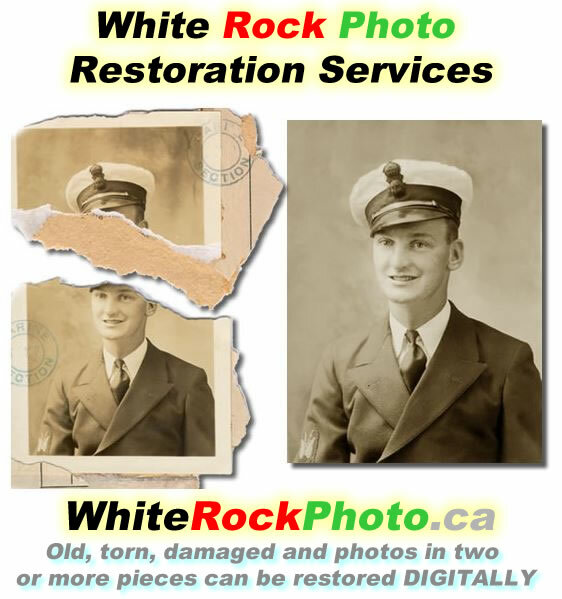 We will take some new ones for a future post.